Do you have an electric car? No? 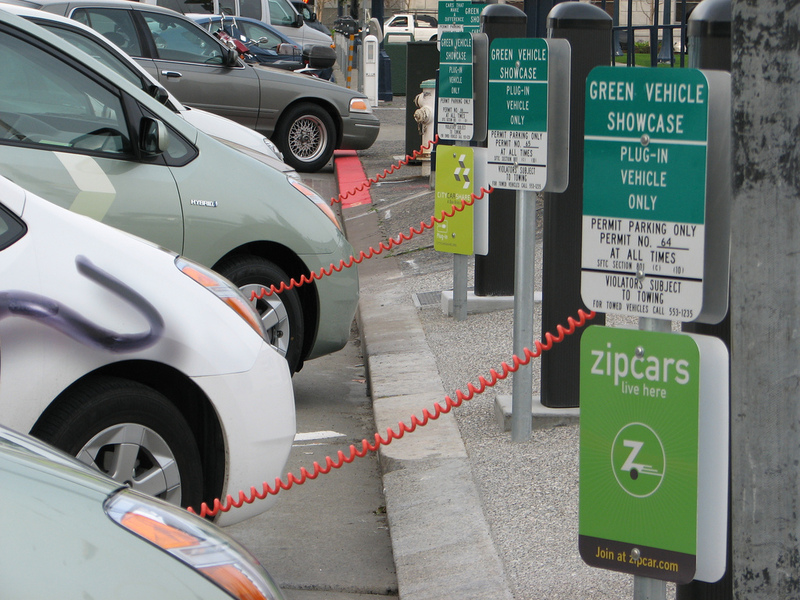 Oh well, you may still have to pay for charging stations in Columbus. AEP has cooked up a plan to implement 300 electric car-charging stations around the city and then tack the cost onto their customers’ electric bills. It isn’t a large bill surge–only about 50 cents per the average customer. Of the 300 stations, only 30 percent would be open to the public, reports Columbus Business First. This proposal stems from Columbus winning the Smart City grant. So Columbus, are you cool with paying half a dollar every month for car charging stations?